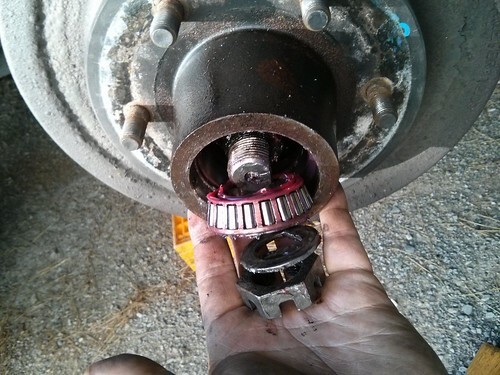 Mali Mish – How to Repack Your Axle Bearings. Last fall when we were in Las Vegas I spend the time and effort to repack all of my bearing on my own for the first time. We have always had it done by others in the past but it feels good to know that the job is done and done well by myself. I documented the job on one of the wheels to illustrate to you my process. Click here to read all about it. Enjoy. Upgrade Your Airstream with Bright, Efficient and Durable LEDs.